You probably know by now that planning a wedding is barrage of decision. Wedding photography is a tough one. I encourage newly engaged couples to take their time on this one. Understand what you're drawn to in photography and try to get a sense for each photographer's personality. Any good photographer will have deep convictions about their work and there's a good fit for everyone out there. Consider who you want to tell your story. If you read this page and resonate with my approach then let's talk! I'd love to hear about your wedding hopes and share some detailed rates information. After 12 years of documenting weddings, we've learned that the best images can't be planned. They happen when they happen. Thats why we offer custom tailored coverages for each wedding that start when you start your preparation and end when you leave the party as a new family. All coverages include Josh and a trusted assistant. Many times during the initial consult, newly engaged couples struggle to find words to describe what it is they are attracted to in wedding photos. I imagine it's a lot like I feel when I try to describe a glass of wine. I know I like it, but I don't have the language to express why I like it. With that in mind, here's a simple way to understand my approach to a wedding day. My work is probably best described as fine art photojournalism. It breaks down into two ideas...style and process. My style or in other words, what my photos look like would be described as fine art. That means I gravitate towards soft colors, the tone of evening light and the texture and depth of film. My composition are more often concise and uncluttered to draw attention to the character of the subject. I'm certainly not afraid of a gritty black and white photo. Many times, a photo presented monotone is more powerful without the distraction of color. My process or my posture during your wedding day, is similar to photojournalism. I work unobtrusively, with simple equipment. I don't force my ideas, or my timeframe onto a wedding day. I've learned that when you let things unfold naturally and remain curious, the beauty and meaning will show up on their own. Weddings are profound and beautiful, whether I'm there to photograph them or not. It's just my job to keep looking for that meaning and beauty. I like to think of myself as a family friend at the wedding with a camera. When it comes time for group photos or bride and groom portraits, I'll speak up and give simple direction to move things along naturally. Q : Do you shoot weddings alone? A : Depending on the level of investment, I will bring my assistant. 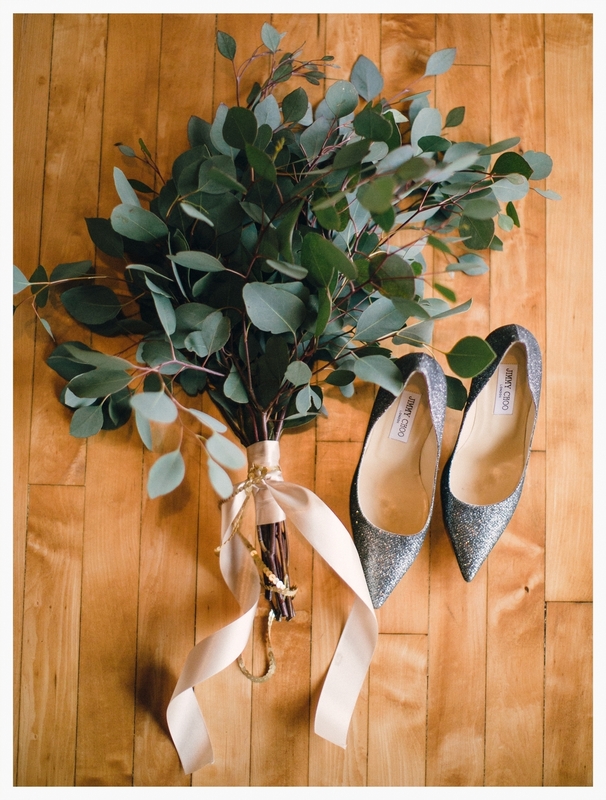 Simple weddings are easily documented alone. Whereas a wedding with multiple locations and factors are best covered with an assistant. My assistant will help with equipment, film, and transportation as well as photographing the ceremony and reception with me. Q : Do you have backup equipment? A : Of course! I bring at least 2 of everything and enough spare batteries to power a small village. Q : How many photos do you shoot at a wedding? A : Each wedding varies, but we typically deliver the best 400-600 photos. Q : Do you retouch your photos? A : We're more concerned with whats going on "in" the photo that what we can do "to" the photo. We want you to have a timeless, artistic narrative of your wedding day. All the photos that you'll receive will be completely edited to have a consistent, natural look. Q : When will our photos be ready? A : You'll have a preview gallery to show off within 2 weeks, and the final delivery of all your photos within 6 weeks. 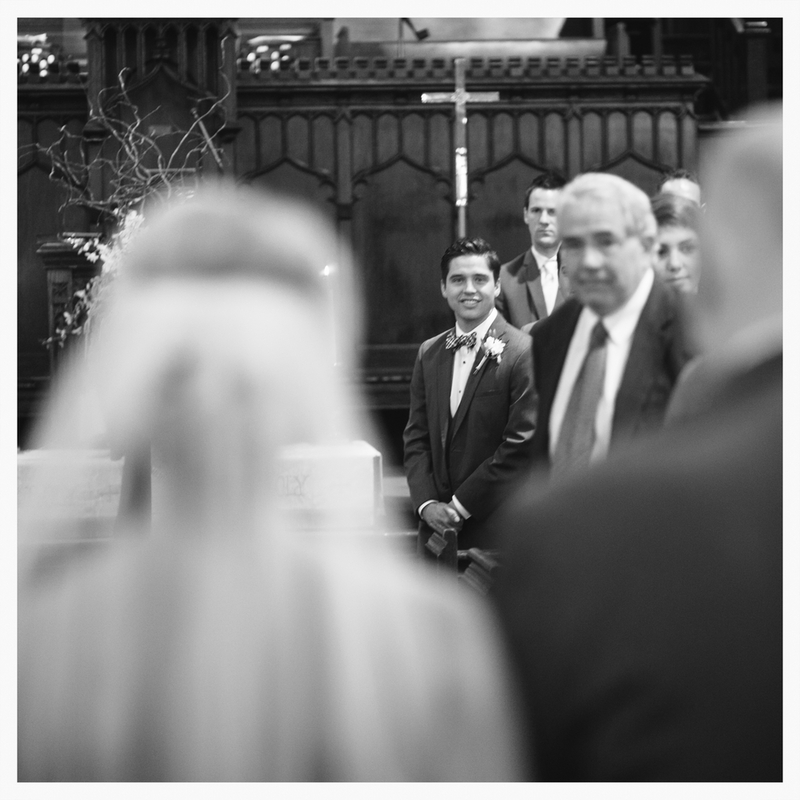 Sometimes the first sight conversation boils down to a choice between pre-ceremony portraits or that emotional first sight down the aisle. The "first sight", "sneak peek" or whatever you've heard it called is a convention invented by well meaning photographers who needed their subjects to have natural light portraits and still have a meaningful, emotional first meeting on their wedding day. As my career has progressed, I've become more interested in capturing genuine emotions over posed portraits. It's still important to have beautiful bride and groom portraits, but it doesn't have to be at the expense of a real first meeting. Of course, each wedding day is different. The best course is to discuss how we can shape your wedding day timeline to create the photos that are most important to you. Thats what really matters to us. Once the bride and groom are ready, we find a secluded spot and set up a meeting. We always make sure those moments are protected by privacy. I'll be the only person around during your first sight and I'll be shooting from afar, capturing the emotions and details of the moment. You'll have as much time as you'd like. Immediately after that we'll shoot a few relaxed portraits together. Heirloom - A valuable object that has belonged to a family for several generations. Handmade books, designed with care to ensure the preservation of that feeling of your wedding day. You've gone to great lengths to have a beautiful wedding day. The best day, that embodies your relationship and holds hope for your future as a family. These book are our way of respecting that future. A simple way to keep these memories in your life, not on a dusty DVD or a laptop hard drive. Each book is custom designed to be simple and timeless; to be flipped through by your children and grandchildren someday. Archival printing on beautiful deep matte paper and hand-bound with an exclusive selection of natural leather or linen. The books carry a lifetime guarantee of workmanship.